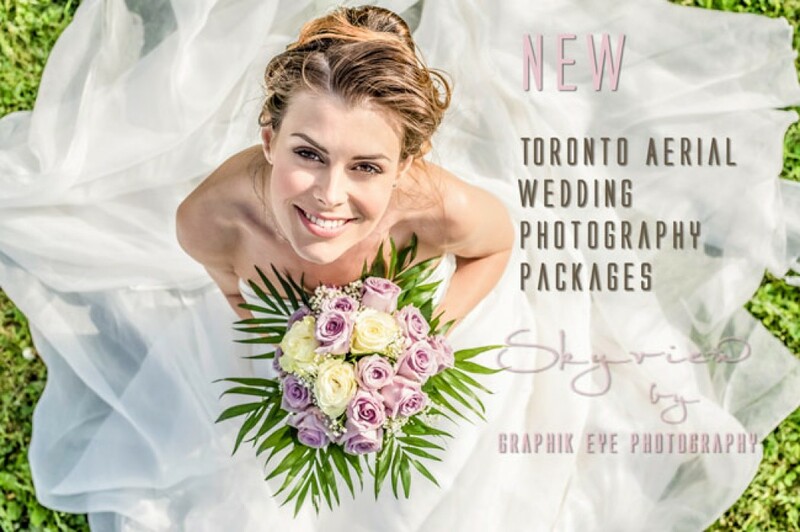 Graphik Eye Photography is anything but your average Toronto wedding photographer, event, or portrait photography service. Each wedding, event, or photoshoot is treated with care and creativity not found with other Toronto wedding, event, or portrait photography studios. Your wedding, even, or portrait shoot day is carefully crafted to offer one of a kind unique photography in the Toronto, Mississauga, and the Greater Toronto Area (GTA). 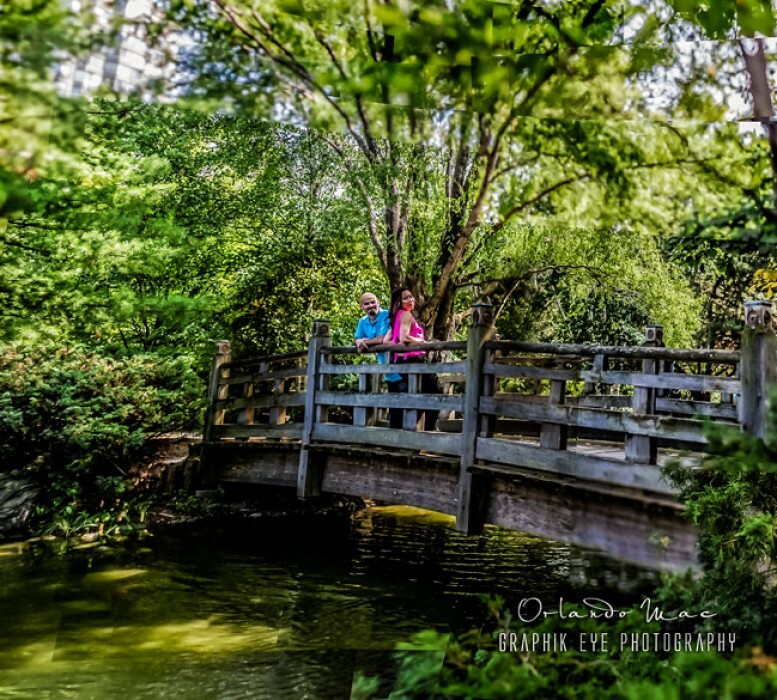 This is Toronto wedding, event, or portrait photography at its best. 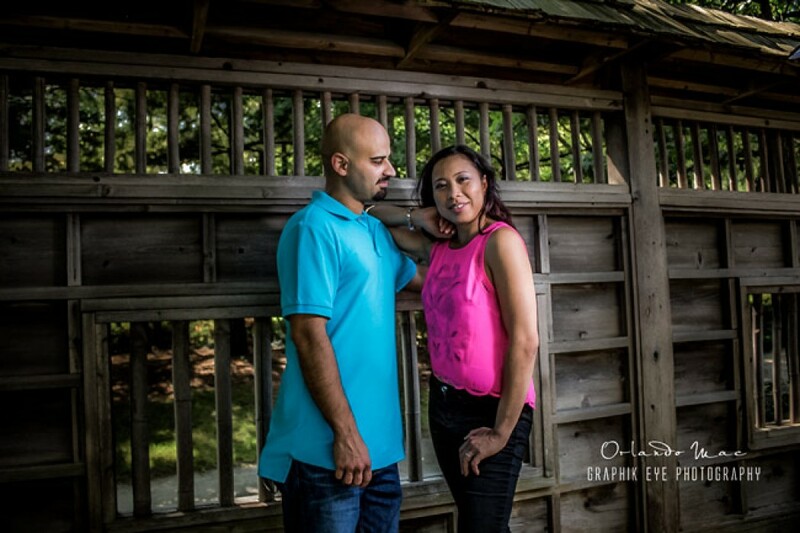 Graphik Eye Photography is a team of international photographers based in the Toronto area. Offering wedding coverage in Toronto, Mississauga, Oakville, Burlington, Vaughan, GTA area and destinations worldwide, this wedding photography studio is one of the top forward thinking studios in the country and is located right here in the Toronto area. Creative. Stylish. We have even taught award winning Digital Media Video & Photography programs at a local business college which means we have taught other photographers and Graphic Artists the best techniques and tools to use. We also excel at creating digital art work that you can cherish and showcase on your walls. With clients based all over the world, Toronto is home to this Greater Toronto wedding, event, and portrait photographer service. We take pride in offering our clients the type of Toronto wedding, event, and portrait photography they are looking for. It’s one thing to take pictures, it’s another to create artwork for our clients. Our Toronto clients are typically looking for artwork for their home vs. snapshots, and that is what draws them to our Toronto, Mississauga wedding, event, and portrait photography. Graphik Eye Photography offers Toronto wedding, event, or portrait photography coverage in the Greater Toronto Area, including but not limited to: Toronto ON, Mississauga ON, Oakville ON, Burlington ON, and the surrounding areas. In addition, we also offer wedding, event, or portrait photography coverage in New York, Chicago, and Miami areas. 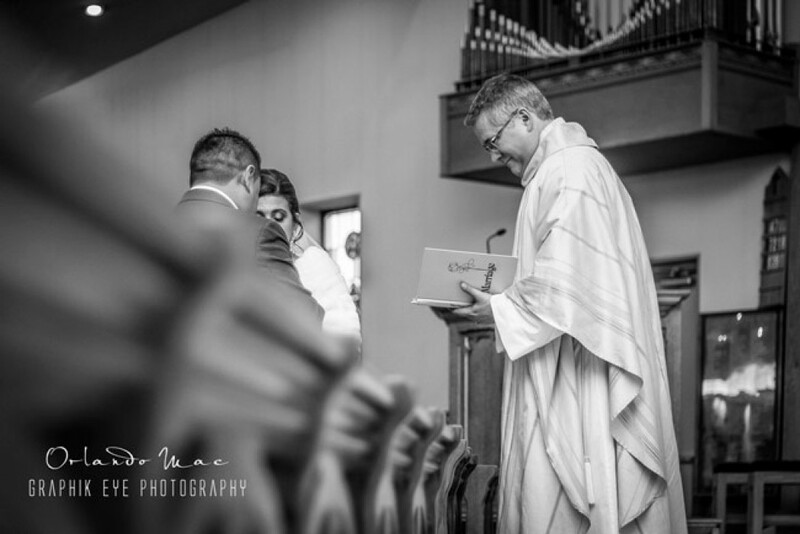 Not looking for a Toronto wedding, event, or portrait photographer? Please be sure to consider us for your high school senior photography and all your family photography needs in the Toronto area. We are located conveniently in the Greater Toronto area. Please call or email us for more information. 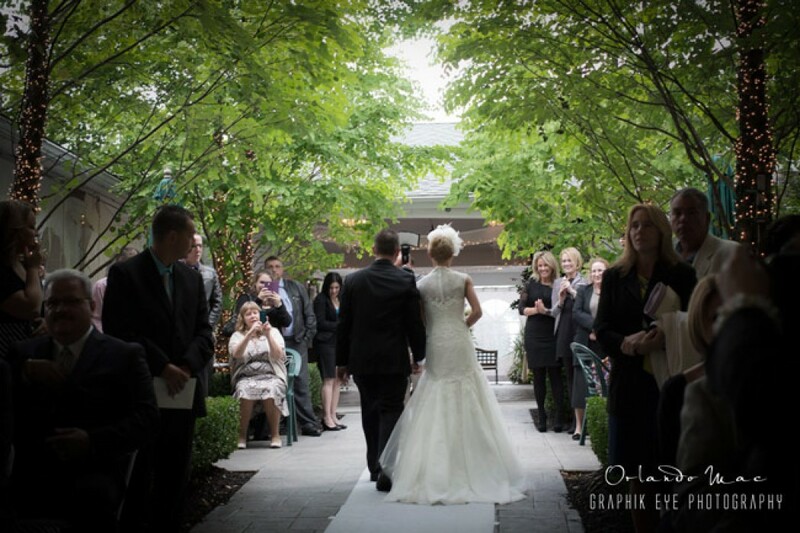 Learn more about Toronto wedding, event, or portrait photography, and Toronto wedding, event, or portrait photographers. Graphik Eye Photography offers a comprehensive list of services utilizing motion picture styled aerial photography equipment and technology to capture stunning overhead images as well as add Fusion Video to your Toronto wedding. 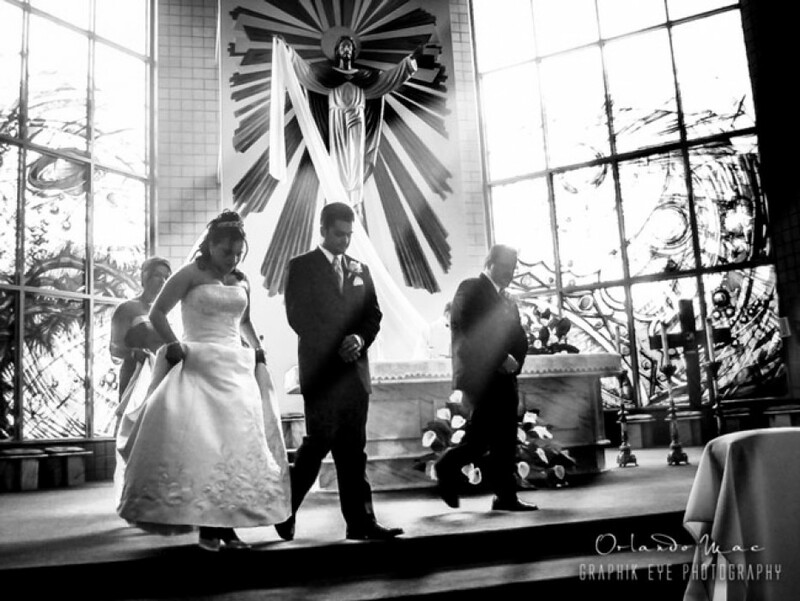 In Toronto, aerial video is becoming popular with local wedding video production teams. Since we were Head of Faculty at multiple campuses for the Digital Media program at a local award winning college, we have had the privilege to test and teach with some innovative motion picture tools and equipment. We stand out from the rest of the Toronto Wedding Photographers by bringing our brides these innovative tools and techniques to their Toronto Area Wedding. You will get some epic and unique images that very few other Toronto Wedding Photographers will be able to reproduce making your special day stand out from the rest. Some other photographers offer aerial wedding drone photography but they are limited to locations, and weather conditions. The equipment we use is not limited to drones, so you are guaranteed to get fabulous aerial wedding photography images for your special day including indoors. We also specialize mainly on photography where as others focus more on aerial video, our focus is on creating still image artwork that you can showcase in your personal home gallery to your guests. We are launching Graphik Eye Skyview Wedding Package Add-ons and are offering it as part of both our MovieStar Bride & Epic Bride packages. You can also add it to our base packages if you prefer those, at an extra cost.